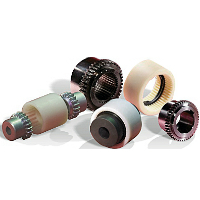 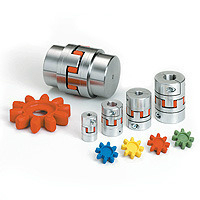 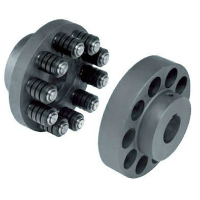 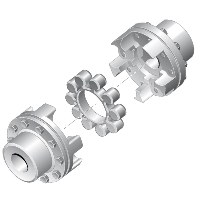 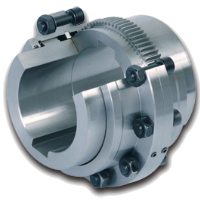 A variety of Couplings suitable for different industrial applications is now offered at Adnil Pte Ltd. 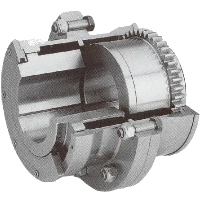 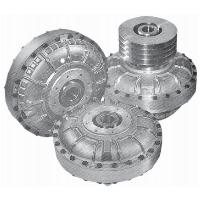 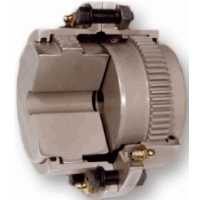 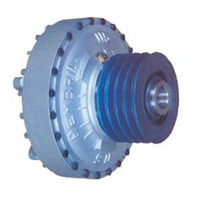 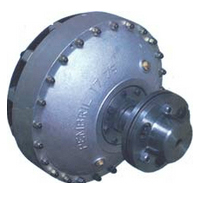 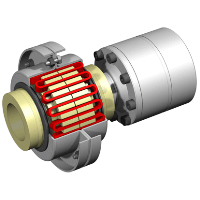 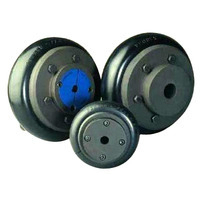 These reliable devices are used to connect two shafts together for power transmission. 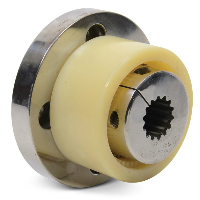 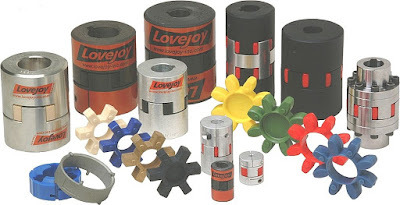 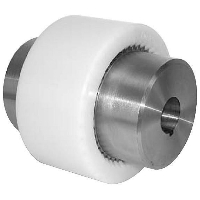 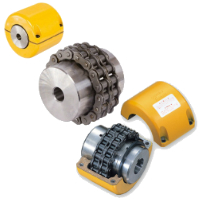 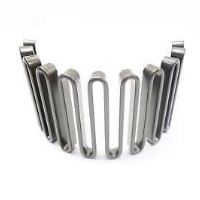 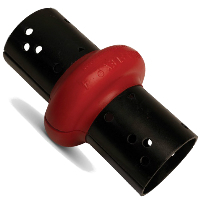 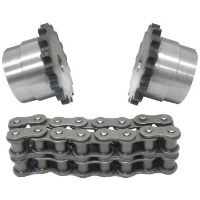 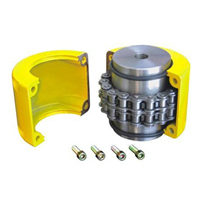 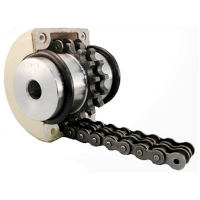 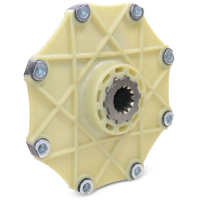 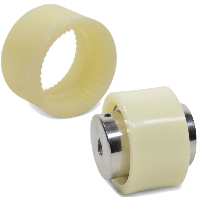 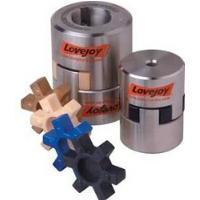 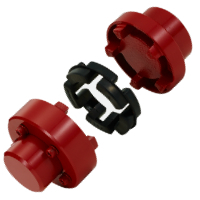 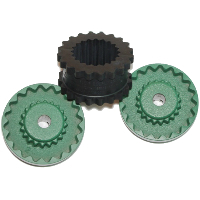 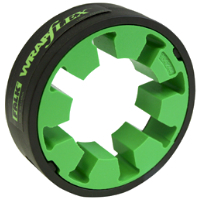 These are typically used in rotating equipment, permitting degree of misalignment or end movement. 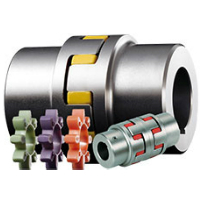 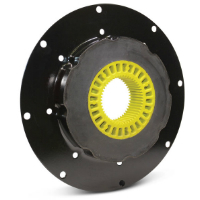 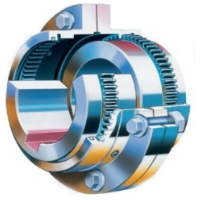 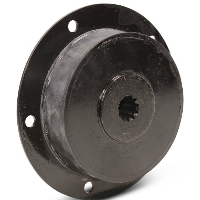 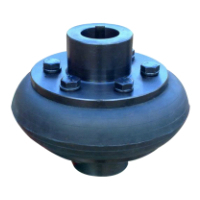 We bring you standard and customized coupling products which are constructed from state-of-the-art technology and top grade materials to ensure efficiency and good performance. 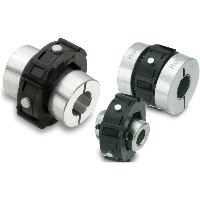 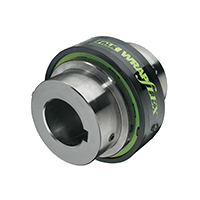 Classified into rigid and flexible couplings, these guarantee easy installation and maintenance as well as cost effective operation. 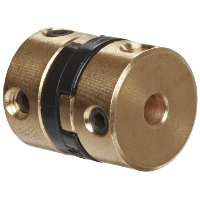 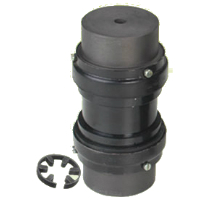 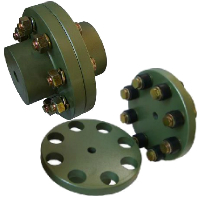 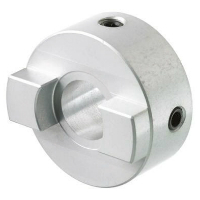 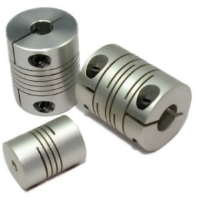 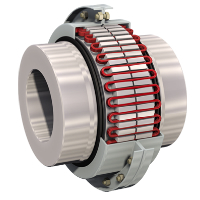 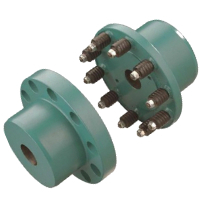 These are available in wide range of coupling types, sizes and capacity ratings, accommodating applications in various environments. 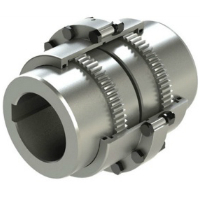 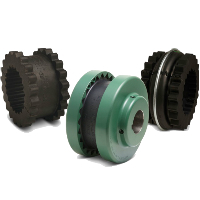 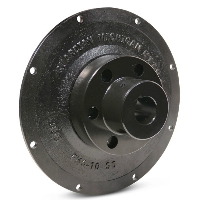 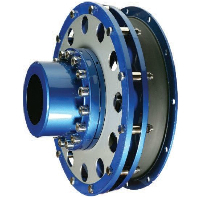 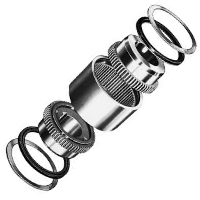 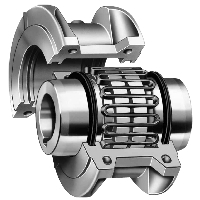 ATEX are torsionally resilient couplings, which comprises of two fully machined steel flanges which are coupled via a series of drive pins and 'hytrel' flexible elements. 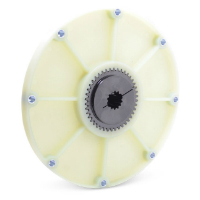 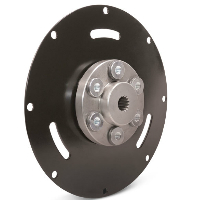 The elements have the ability to absorb shock loads and dampen vibration. 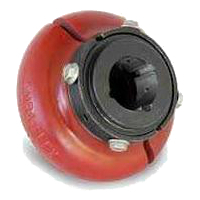 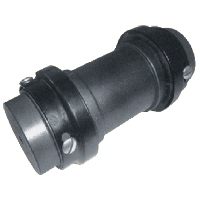 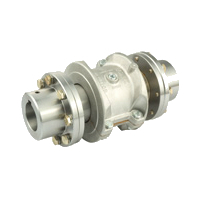 All ATEX couplings are anti-static / flameproof couplings are capable of accepting a momentary overload of twice nominal torque.